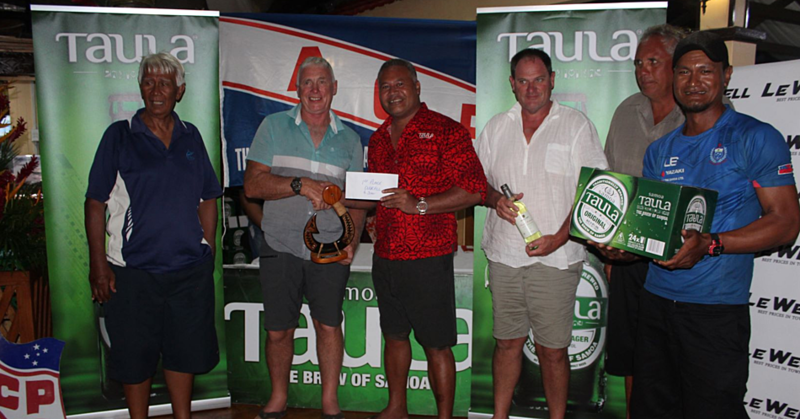 The Journalist Association of Samoa (J.A.W.S.) 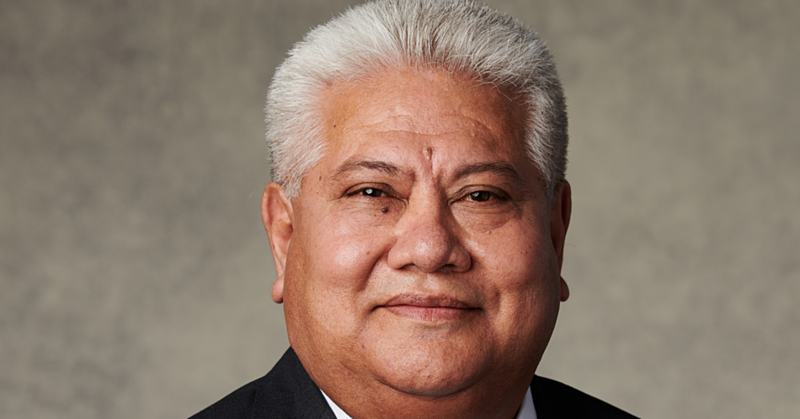 president Rudy Bartley has supported the call to Samoa’s Government to abolish the Criminal Libel Act. International Press Institute (I.P.I.) Deputy Director Scott Griffen, in his speech at the Sheraton Samoa Aggie Grey’s Hotel last Friday, appealed to the Government to scrap the law. Mr Bartley, in an interview with Samoa Observer, echoed similar sentiments and said they supported the call. He said the Government’s abolishing of the law in 2013 marked a “monumental signal” to progress press freedom, but its reintroduction in December last year was a step backward for Samoa. 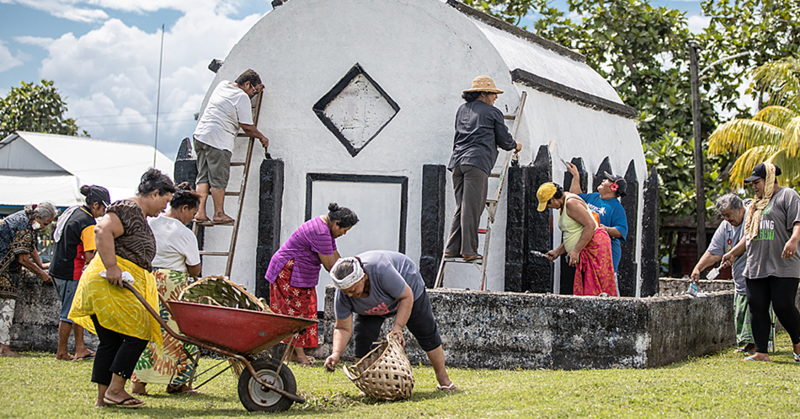 “This reintroduction of libel is a regression in Samoa’s media freedom advancements. We agree with the statement by Griffen entirely,” he said. He said the J.A.W.S. continues to raise the issue with the Government and they have suggested a more practical and realistic alternative to the draconian legislation. Mr Griffen, in his speech during celebrations to mark the 40th Anniversary of Samoa’s only daily newspaper, highlighted the importance of press freedom and the role it plays in the lives of the people. He said the Criminal Libel law will continue to be an obstacle to press freedom in Samoa and an alternative solution should be considered. 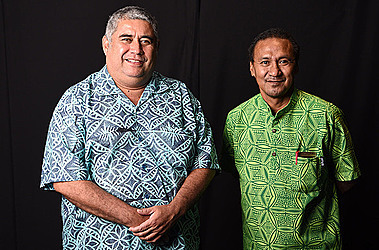 Samoa was ranked 22 on this year’s World Press Freedom Index but Reporters Without Borders – the non-profit that annually compiles the international press freedom rankings – warned in May this year that the country is in danger of losing its standing as a regional press freedom model, due to the Government’s decision to reintroduce the Criminal Libel Act.